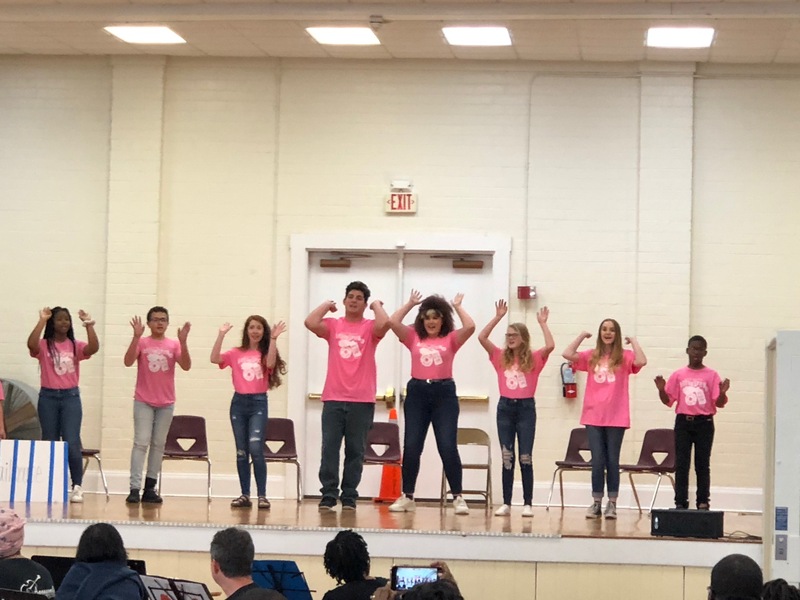 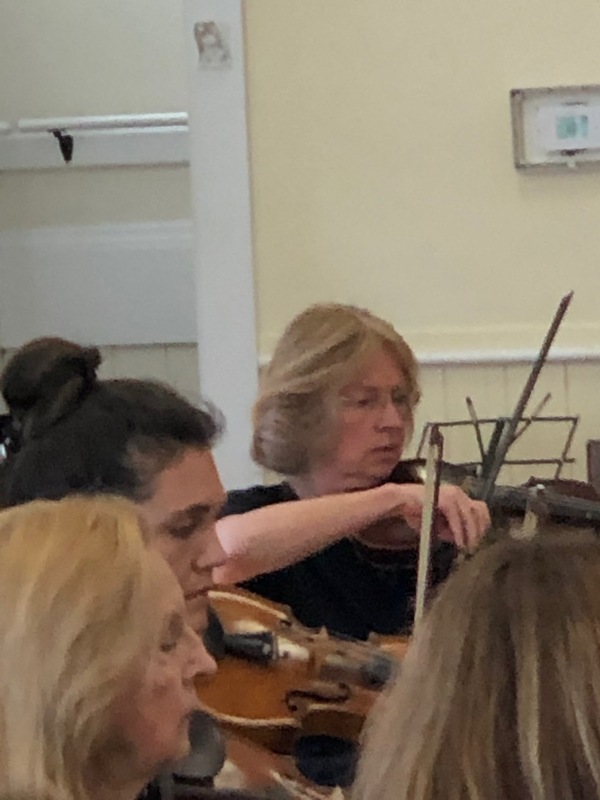 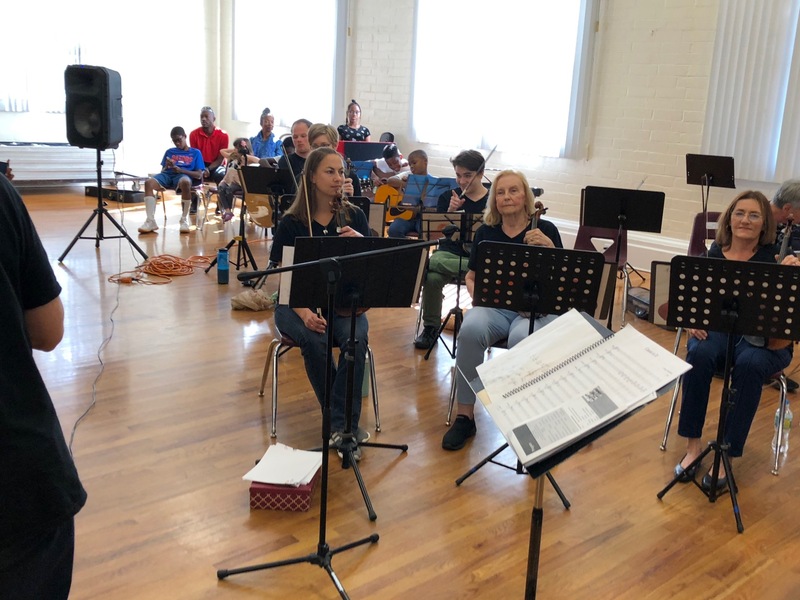 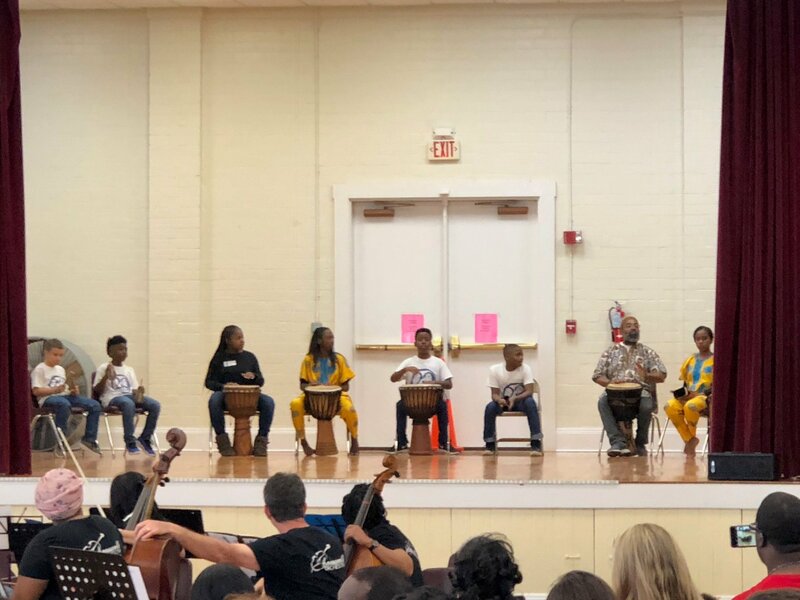 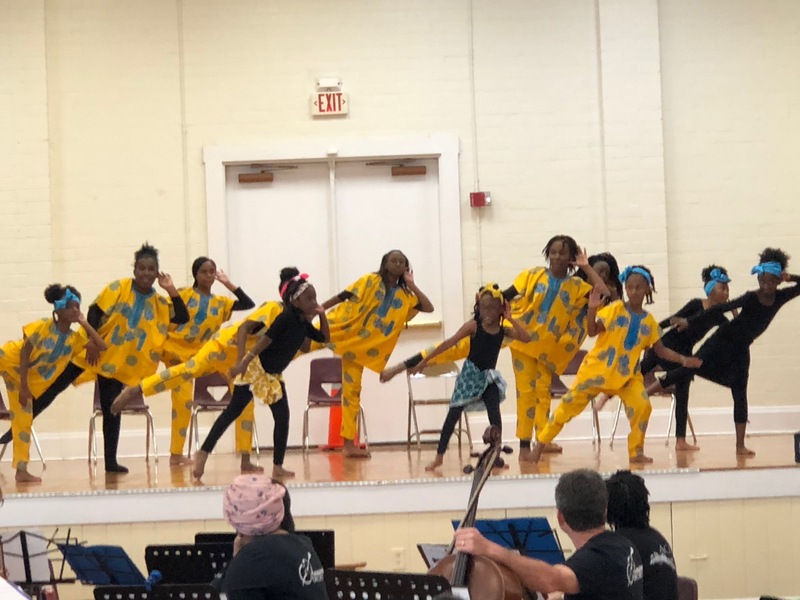 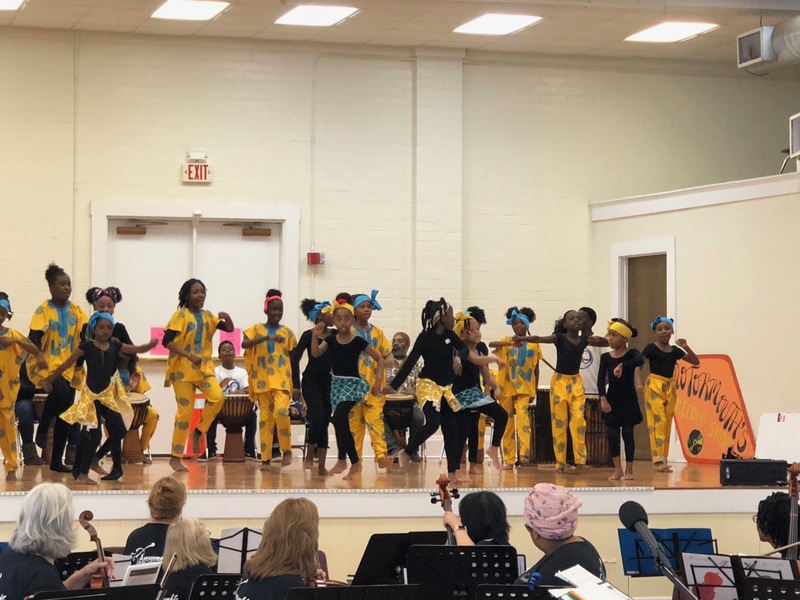 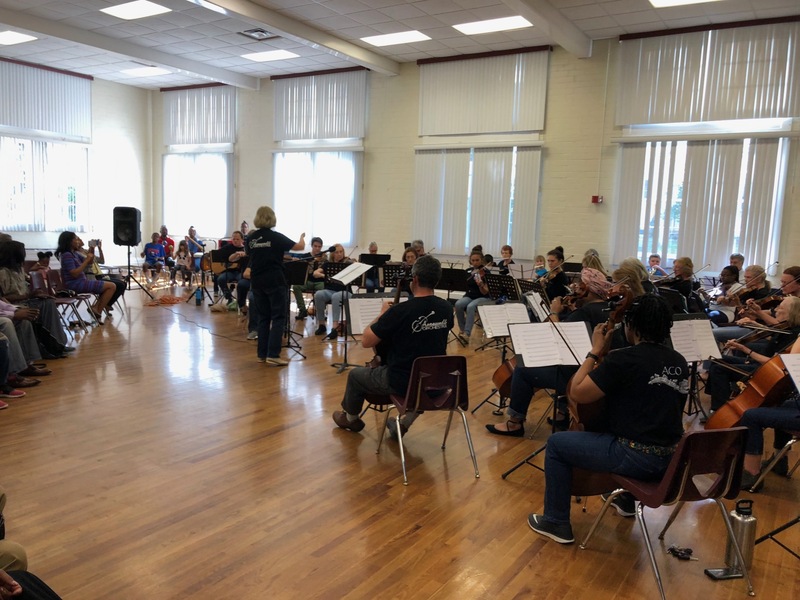 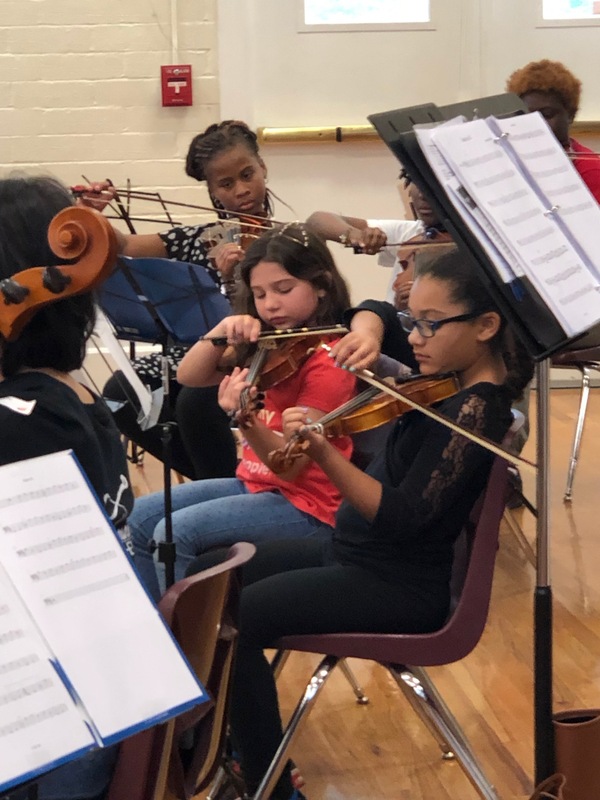 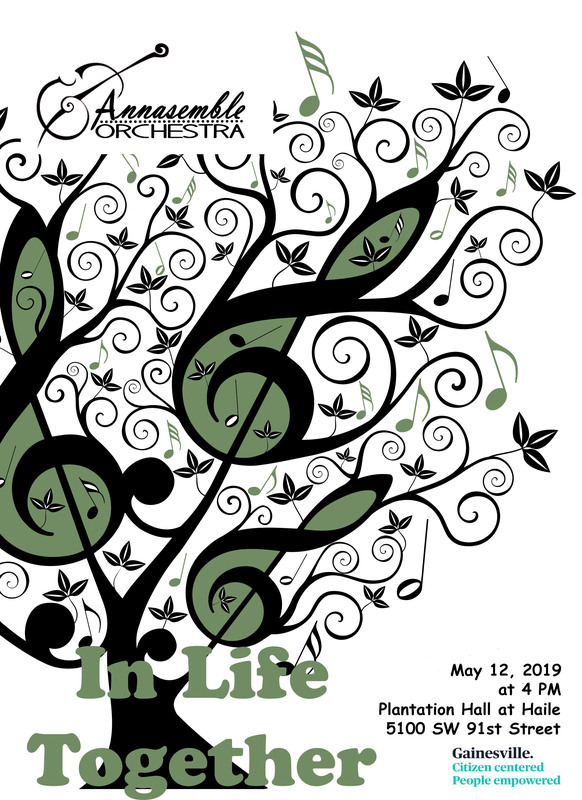 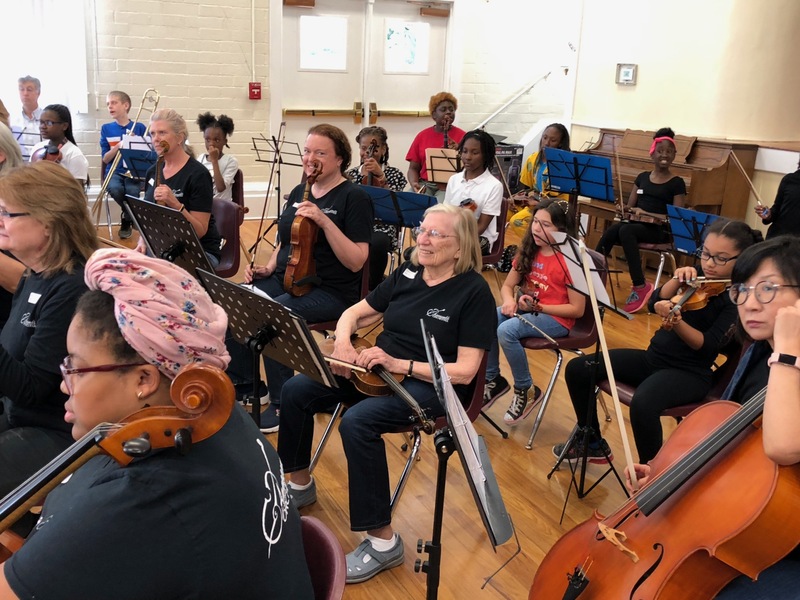 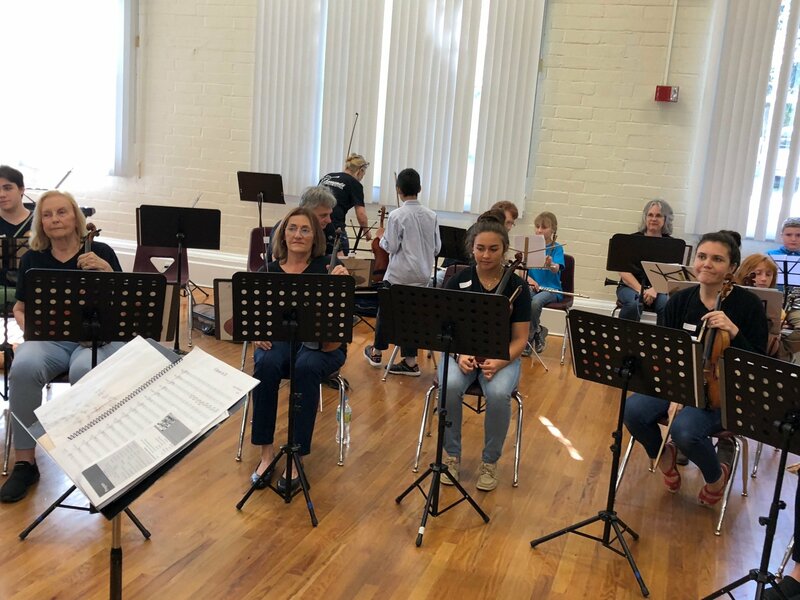 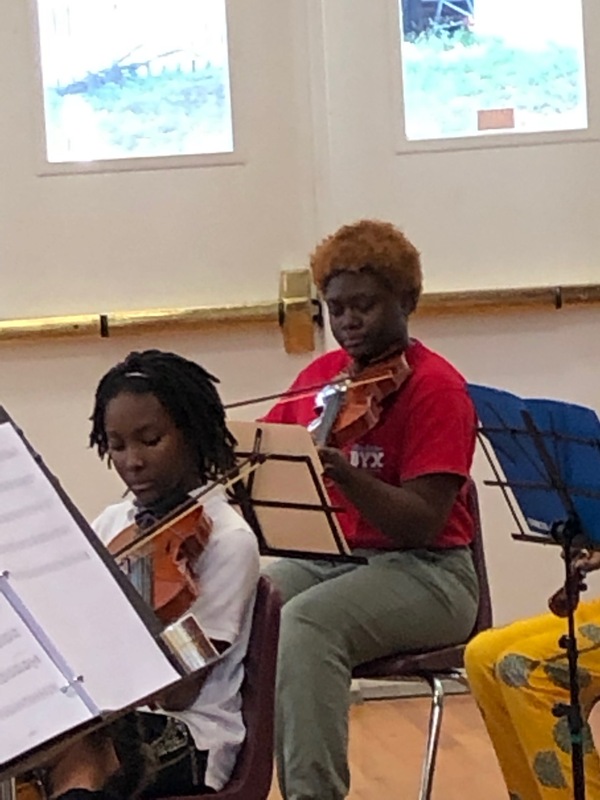 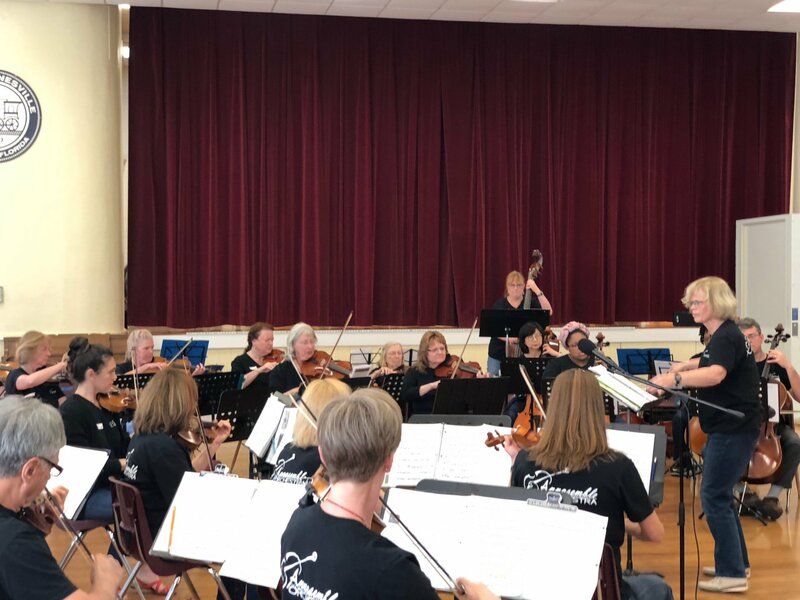 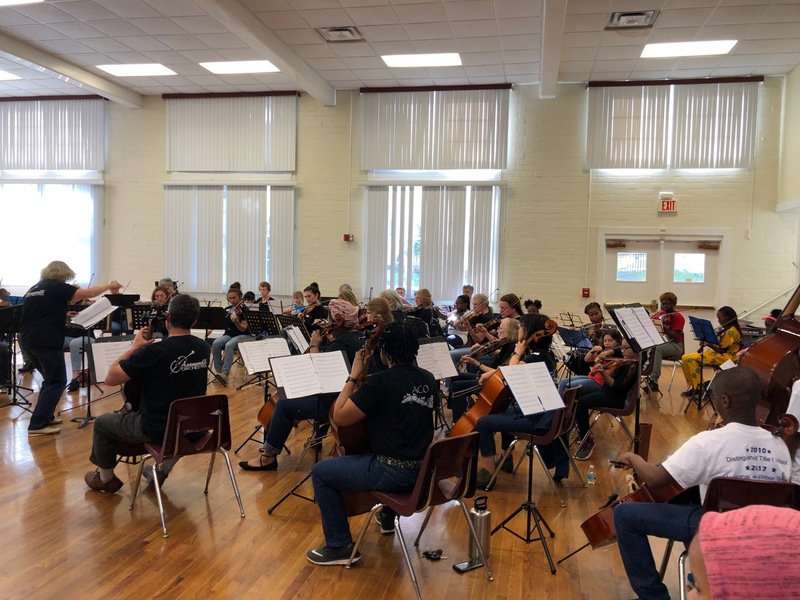 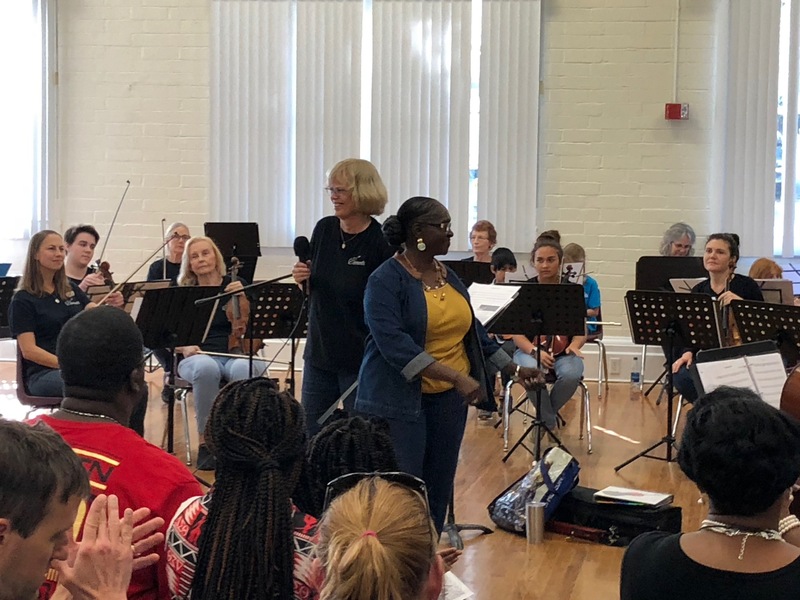 Annasemble is an inclusive, non-competetive yet challenging orchestra for high school and adult members and provides the community with music enrichment, education and performances. 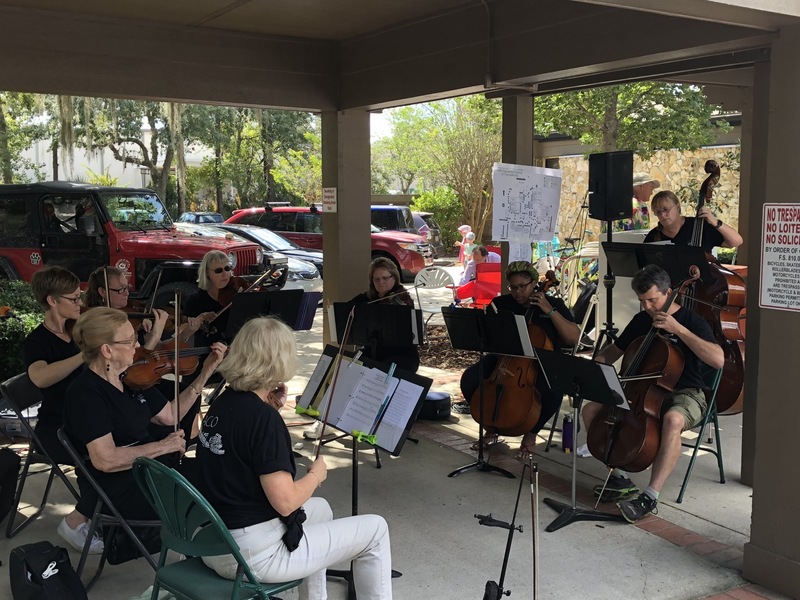 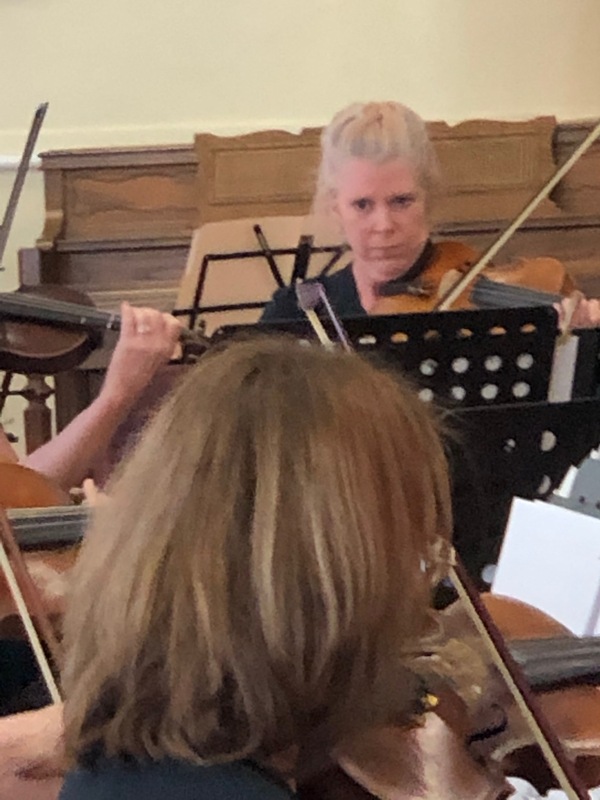 The Annasemble Chamber Orchestra - ACO - is an ensemble group of 10-12 musicians that perform at a variety of functions and venues. 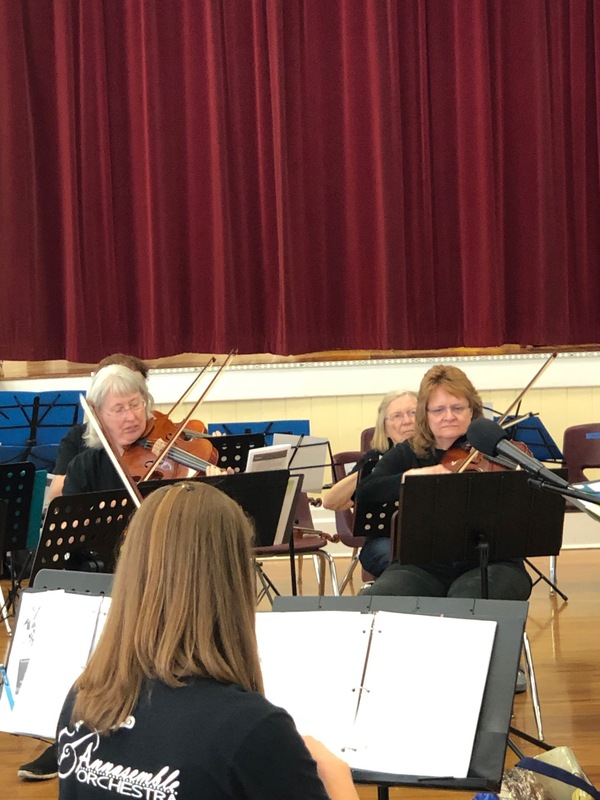 Performances have been held at places such as The Village, The Windsor, and the Thorne Brook Art Festival. 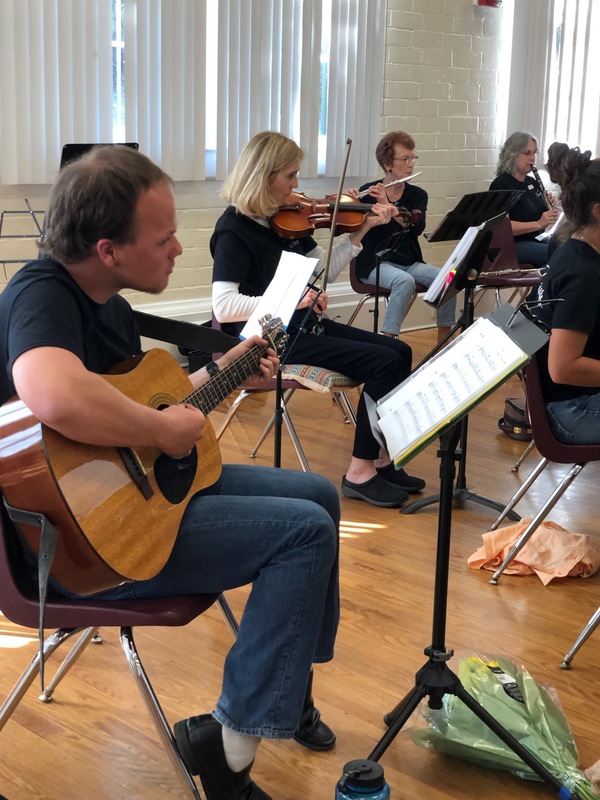 They play a variety of music of different genres. 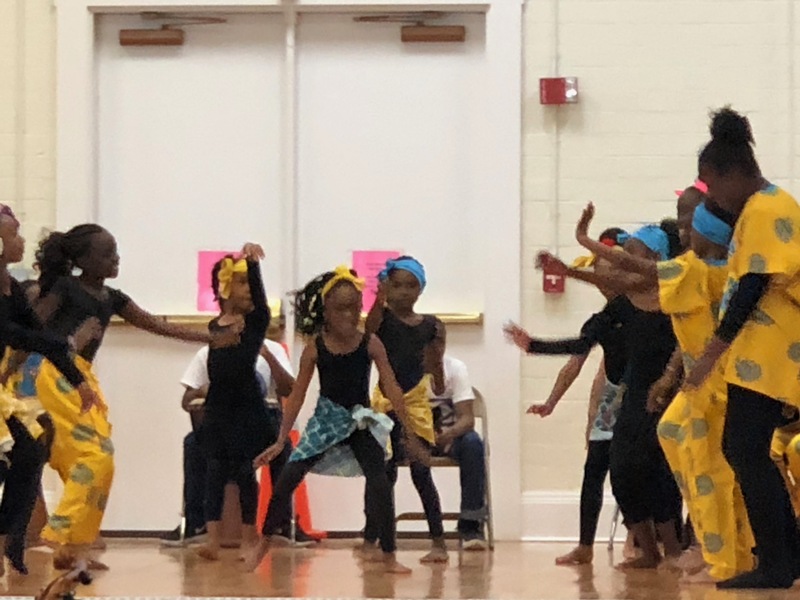 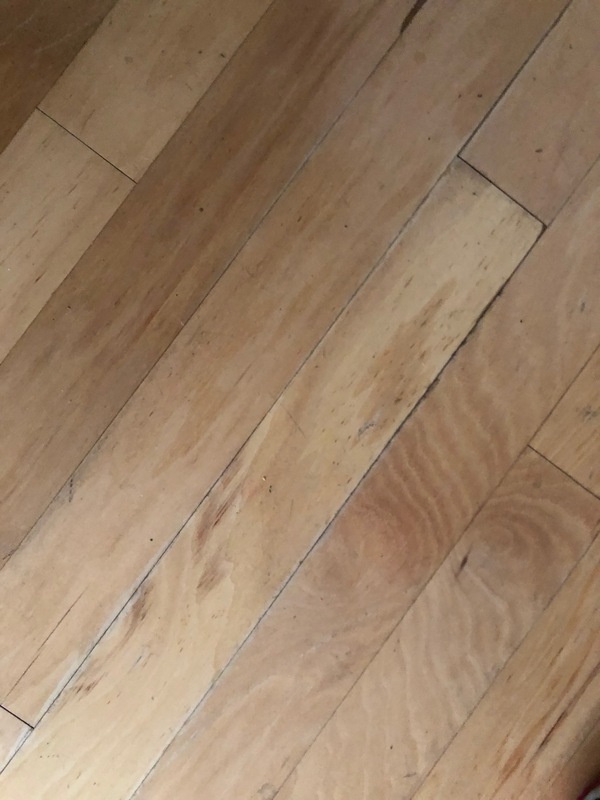 Performances are free to the audience. 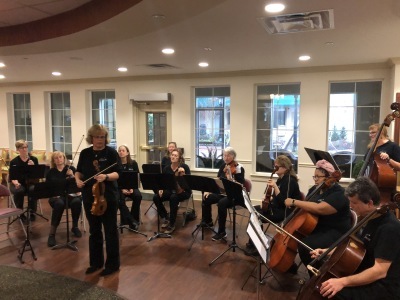 Annasemble also hosts small group playing such as quartet, trio, and duets. 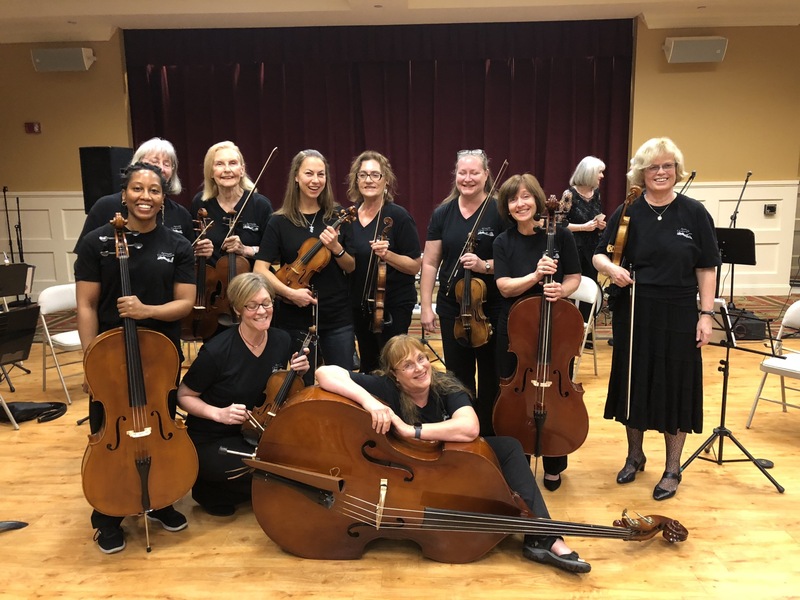 Members of these groups vary in experience and skill level. 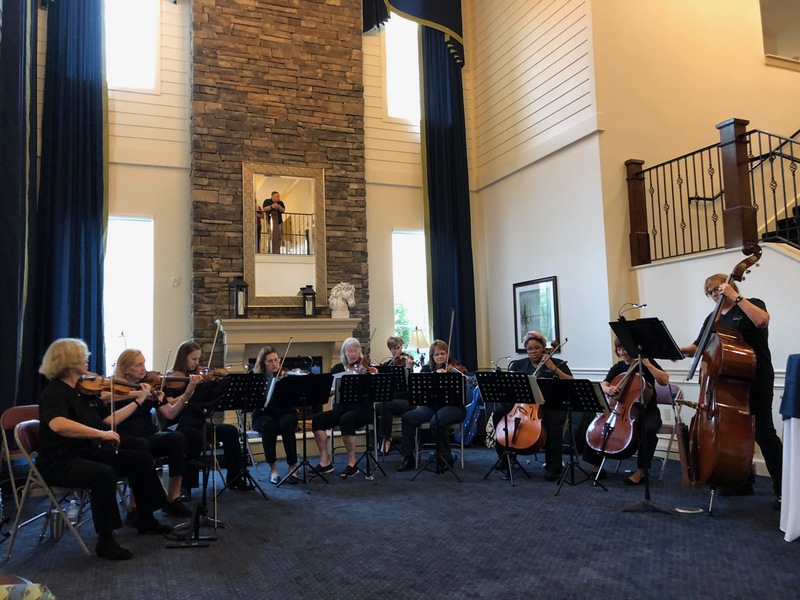 This is one of the tunes played by the Annasemble Chamber Orchestra at the Village in February this year. 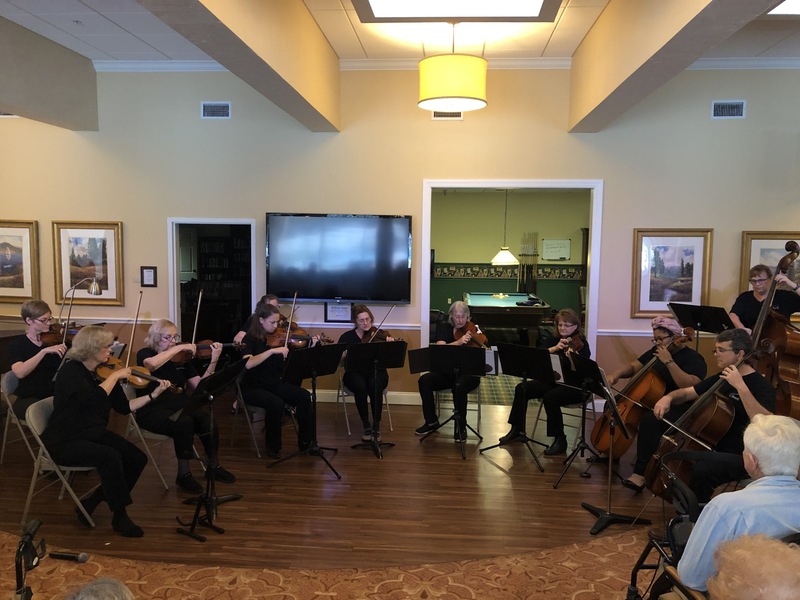 We try to reach a variety of audiences throughout the year which includes our Senior citizens at retirement communities.